Agency first won the account five years ago. Coca-Cola has retained MediaCom for its Great Britain and Ireland media business after a competitive pitch. The account is worth £50m, according to Nielsen figures. The vast majority of the soft drink giant's spend in the UK is on the eponymous flagship coke brand (£40m), while a further £5m each is spent on media for Innocent, the smoothie brands, and Schweppes. The move comes at a key time because Coke is in the process of buying coffee chain Costa from Whitbread for £3.9bn. Zenith handles Costa’s media business. 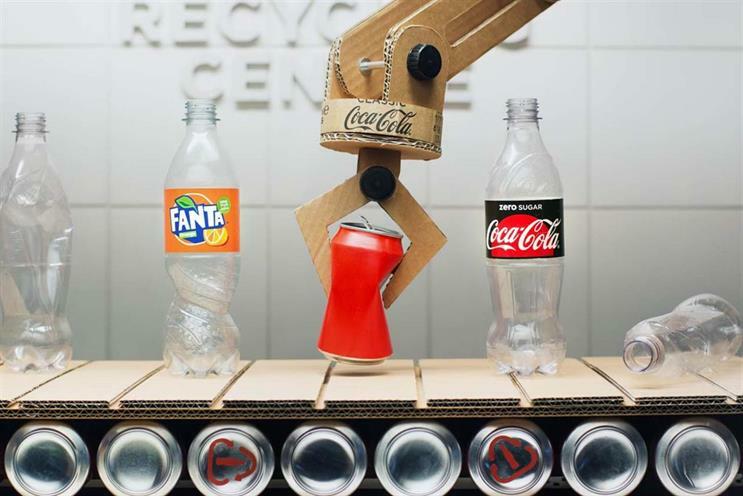 Coke launched a statutory review of its UK media account in September and WPP's MediaCom fended off three holding company rivals – Dentsu Aegis Network, Interpublic Group, and Publicis Groupe – to retain the business. MediaCom first won the account five years ago from Vizeum, when the brand's media spend was £30m. Neither Coke nor MediaCom would comment. This year, MediaCom has also defended and won Sky's expanded £300m UK media account and won Lloyds Banking Group's £80m business, after the client shifted its account from Greenhouse, a bespoke unit in MediaCom's parent company, Group M.